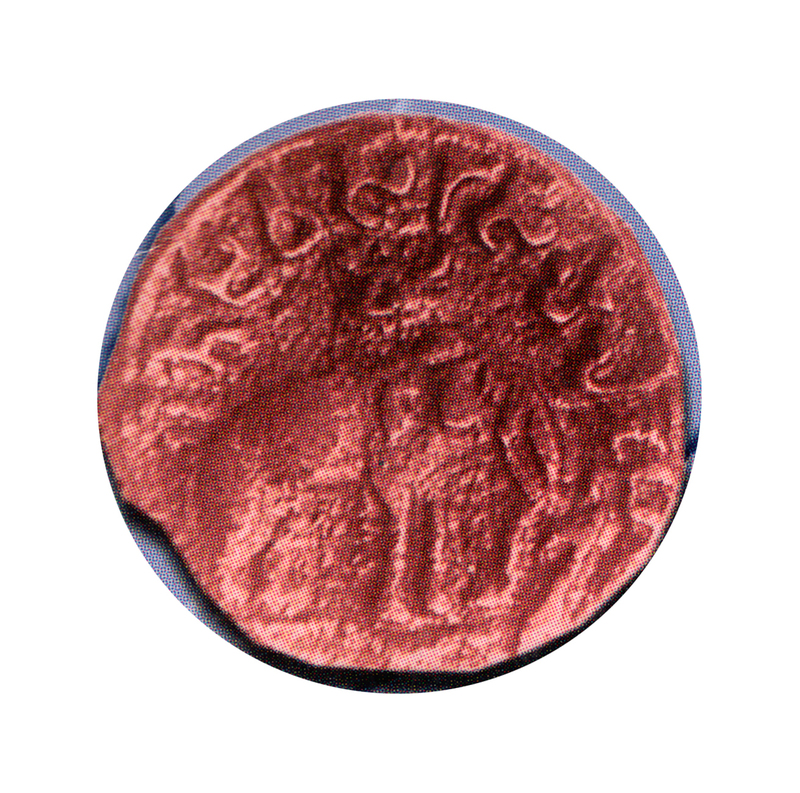 Numismatics, Archaeology, History, Travel etc. If I am lucky, I could dig out Raja Kumaravaradatta, I thought. May be I could also bring out other Satavahana rulers who are not known by their coin issues. Cleaning of the coins was proving difficult. All the pieces had hardened mud coating. Finally I put them in Acetic Acid overnight and I could succeed in getting rid of the deposits using a tooth brush. 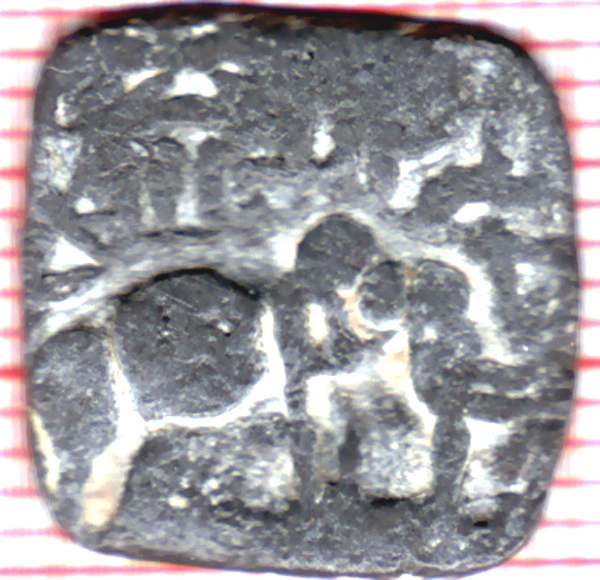 Out of half a dozen pieces, one was a lead coin with inscription. Others were copper and highly corroded. However I was very happy and started trying to figure out the name of the King on the lead coin. With my limited knowledge of Brahmi characters, I read the name as Maagha Sirisa. Immediately I referred to the list of Satavahana rulers and thrilled to find something matching. There was one Meghaswati listed there. I showed it to my friends in the Archaeological department. They encouraged me and suggested further readings. However, I could not resist myself from sending out a letter to Dr. Ajay Mitra Shastri at Nagpur reporting my findings. In turn he expressed his doubts and asked me to go through his book on “Kausambi Hoard of Magha Coins”. Steadily my collection started growing with many more additions establishing the real cradle of Maghas at Malhar. I Think You wil remeber me, I am from Raipur and we met many time during 1997-99.
after that Time I completed my MA in Ancient History culture and Archaeology. and also worked in Coins of south Kosala. Suddenly saw your blog and happy to see it.